Kingyo The Artistry of the Japanese Goldfish Art and Photo Book NEW Description Picture book! An illustration of goldfish! Semi-artificially been created, it has been breeding goldfish. 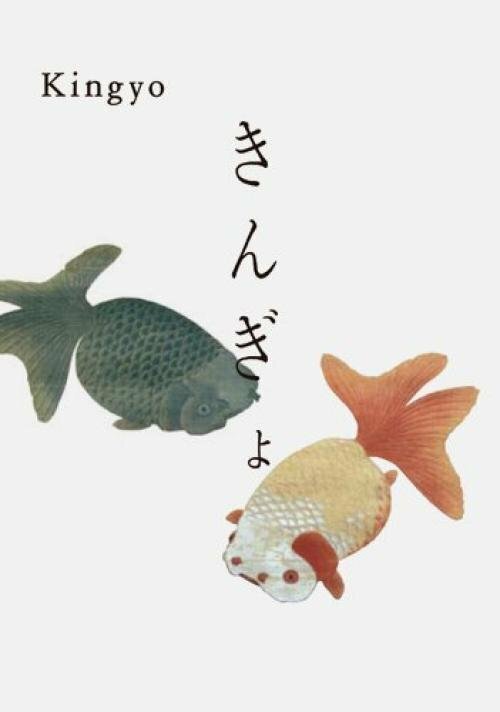 In addition to the beautiful pictures of various types, such as goldfish, pop-eyed goldfish-run Zhong, top clairvoyant, In the lives of the Japanese, and we will introduce a number of goldfish that has been drawn bowl and toys, as a craft. Release year : 2003 Condition：Used ( very good, There is no conspicuous dirt or crease ) Paperback : 392 pages Publisher : Pie Books Language : Japanese Free shipping! Payment Payment We accept Paypal only Shipping Free Shipping Worldwide!! Shipping Duration Shipping Method Asia North America Central America Middle East AU, NZ Europe Russia South America Africa Airmail 6 - 12 days 7 - 14 days 7 - 14 days Does not deliver SHIPPING ※It does not delivery to the following Locations※ South America, Africa, Arctic, Antarctic Terms of Sale Money back guarantee within 30 days if returned by customer. Packing We promise packing professional. We pack all products to a professional. We pack it severely very carefully. Most Products are rolled by Air Packing, or are severely rolled in Papers. The product is fixed with packing materials or paper well. We promise that you deliver to the customer in perfect condition the product! Return If by any chance the Product is damaged, or different has arrived, we will respond as soon as possible. We are limited to the unused Product within 30 days from the Arrival in the only Case of the Above Correspondence. Please contact us first. It then the following measures upon Request of Customers. Refun or Mailing Products instead About Us Dear Customer We would like to introduce to People around the World the great Products ＆Culture of Japan through eCRATER. We have Policy some for Sale. We guarantee all Maker Regular Article, Authentic Product about the Product which we sell. We believe that to deliver to Customer to have the responsibility and also the most important, with the Best Products. Please Purchase the Product in Peace. Thank you for Reading(*^_^*) HimeHime8 International Buyers - Please Note: Import Duties, Taxes and Charges are not included in the Item price or Shipping Charges. These Charges are the Buyer's responsibility.